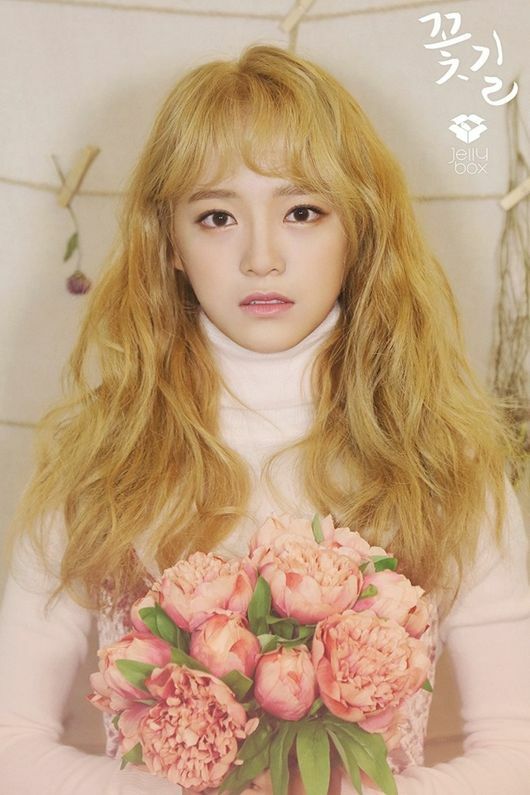 I.O.I's Kim Sejung released her first ever solo song "Flower Road" on November 23, 2016. Well, the result was way above expectations. 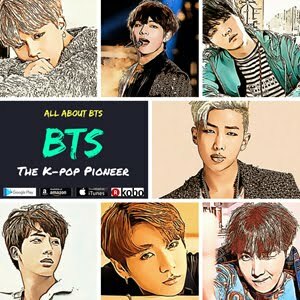 The young female singer topped various online music charts, beating strong competitors such as TWICE, BLACKPINK and Taeyeon. 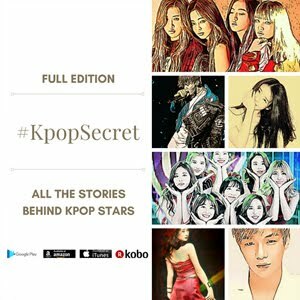 Many people in the k-pop world predicted that she's going to do well on the charts, but nobody expected her to be that much successful. Then, what do you think was the reason for her success? First, she aroused many people’s sympathy by singing an emotional song. 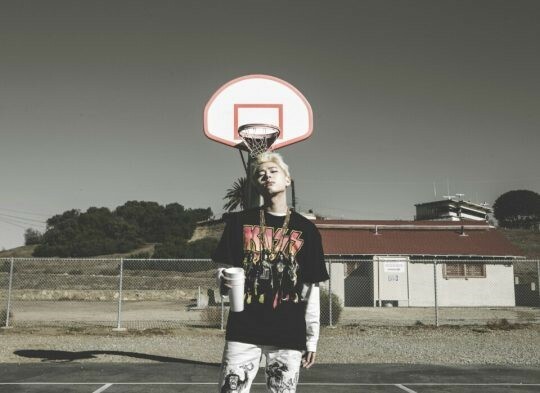 Talented young music producer Zico took part in producing "Flower Road," and he wrote both melody and lyrics of the song, showing off his outstanding producing ability. Even though I can't say "Flower Road" is very fresh and it's true the song is a kind of a variation of Zico's previous song "It was love," the song is quite good. As the song is based on Kim Sejung's letter to her mother, the song contains very sympathetic messages, while it's notable that Zico, the writer of the song, never used hard words to deliver the messages. 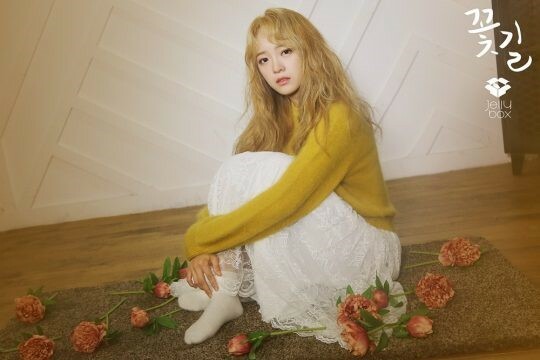 In the song with a beautiful and enchanting melody, Kim Sejung speaks very openly and with candor about the promise to her mother. You know, the theme "mom" appeals to all the people, while Kim Sejung's story could arouse so many people's sympathy because many of music fans already knew about her great fondness for her mother. From a common-sense standpoint, good songs should be ranked high on music charts. However, that’s not all. 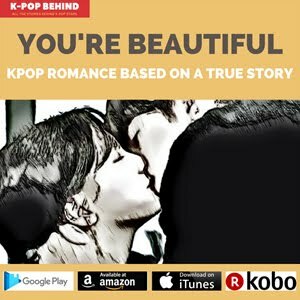 Things are not that simple in the k-pop world. 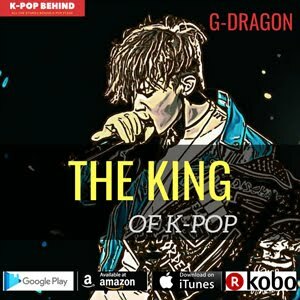 In reality, the popularity of a singer sometimes has greater influences on music chart's rankings than the quality of his or her song. Fortunately, Kim Sejung has been gaining great popularity in Korea. 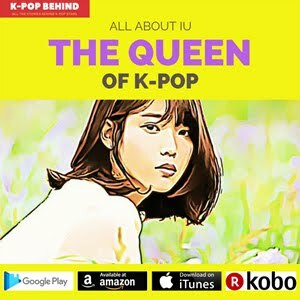 Since she appeared in "Produce 101," she has been receiving attention as a very promising idol star, while it is very notable that she is considered as one of the most likeable young female entertainers. To become a likeable person is essential for entertainers, but it's never easy. However, Kim Sejung, a cheerful girl who is very sincere and has altruistic mind, succeeded in capturing many people's hearts. Actually, Kim Sejung's great success means a lot in terms of the generational shift in the k-pop world because the thing that she's achieved more than expected means she is more popular than people think. 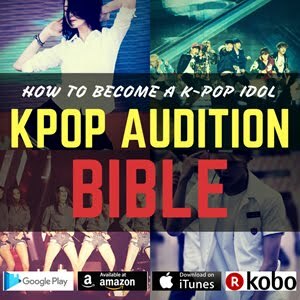 As she is a likeable idol who is not only pretty but also talented in various fields including singing and dancing, it is expected that she will become the representative female k-pop star in the near future.